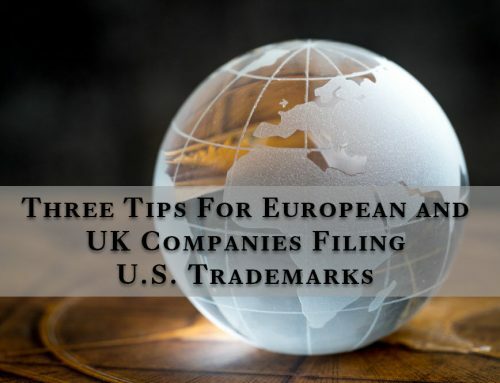 Once you have completed the process of applying for and being granted a trademark registration with the U.S. Patent and Trademark Office (USPTO), a trademark owners’ responsibilities are not over. 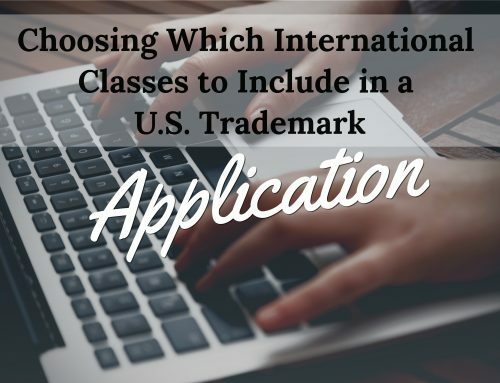 Requirements exist for keeping your trademark registration valid once the registration has been issued by the U.S. government. There are several important things to remember to properly use, maintain, and protect your registration. 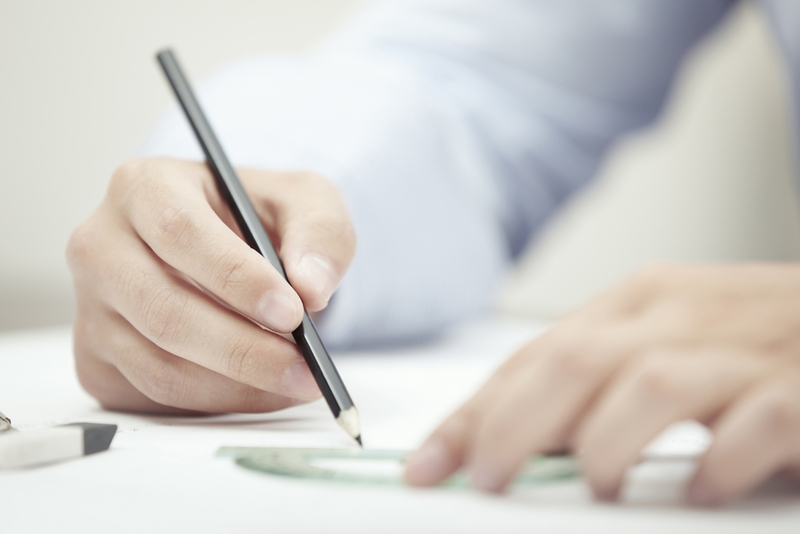 Questions about your trademark registration? Contact our attorneys. Continued use of a trademark is the single most important thing that trademark owners must do to maintain their trademark (and their federal trademark registration). If you stop using your trademark and do not have a clear path towards resuming use of the trademark, then that trademark is abandoned and the registration is subject to cancellation by a third-party. There are exceptions, of course. Merely ceasing use for a few months while you get new inventory is not abandonment. However, if you stop printing the trademark on a product because the customer base just isn’t there, shelving the idea for a few years is most likely going to result in the abandonment of the trademark. 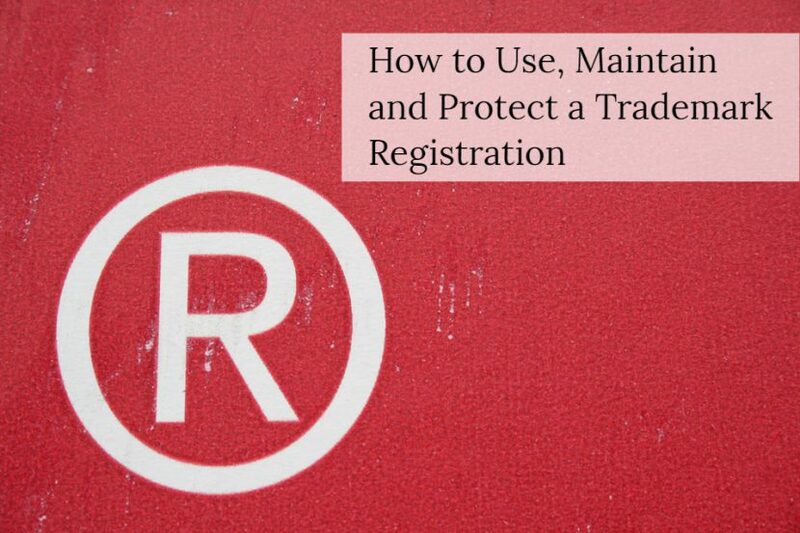 Change the “TM” symbol to “®.” Once your trademark registration has been successfully granted, display your mark with the registered trademark symbol (®). This puts others on public notice that this mark is federally registered and enjoys the protection therewith. Don’t forget to include the registered trademark symbol with your mark on product packaging or labeling, marketing and advertising art and copy, and your website and other online presences. Use the mark consistently. Although a federal registration provides protection from others using a confusingly similar mark, your mark must be displayed consistently (by using the the same words, or same design, if a logo) to maintain the strength of the mark. Improper use weakens a mark and makes it more vulnerable to challenge or narrowing.Furthermore, in order to successfully renew the trademark registration (see below), you must consistently use the mark as originally registered. 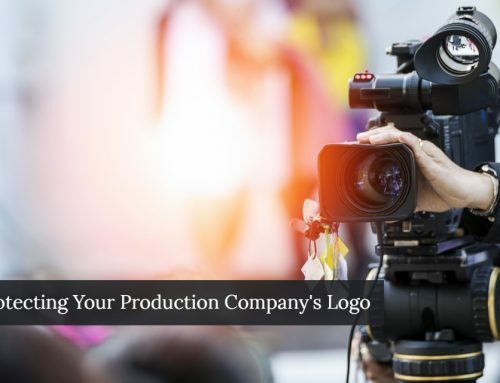 For example, if a federally registered logo is re-designed during a company re-branding, it may leave the original registration vulnerable to cancellation. The U.S. government has set deadlines under U.S. law for certain trademark maintenance filings. If you don’t file these renewal documents, the registration will be abandoned. No excuses, no exceptions. If you continue using the trademark but forget to file the deadline, you will still have limited “common-law,” or “unregistered” trademark rights, but those will be limited. Don’t miss a renewal filing deadline. The first renewal is due between the 5th-6th year after the registration date. The second renewal is due ten years from the anniversary of the initial registration date (9th-10th year). Following the second renewal, the registration must be renewed every ten years thereafter (Learn about our trademark renewal services). The U.S. government will not remind you of upcoming renewals and does not grant extensions (aside from a six-month grace period which requires additional fees). The responsibility is fully yours, and if you miss a renewal, your mark will automatically be cancelled. Trademark protection is crucial to a healthy, strong trademark. In fact, the more third-parties that use a similar word or phrase in an industry, the weaker that word or phrase gets. The weaker the mark, the narrower the scope of protection. Eventually, that third-party use can result in a trademark that is nearly unenforceable. Monitor your trademark– both in the marketplace, and new U.S. government application filings. Trademark law requires a trademark owner to police the marketplace. You need to ensure that other businesses and individuals do not use your trademark, or confusingly similar trademarks, in an unauthorized fashion. If you allow this to go on, you may eventually lose rights in the trademark. In this case, if you attempt to enforce it, someone could defend your enforcement action by claiming that you had failed to police your trademark registration. Expand your trademark portfolio and coverage. 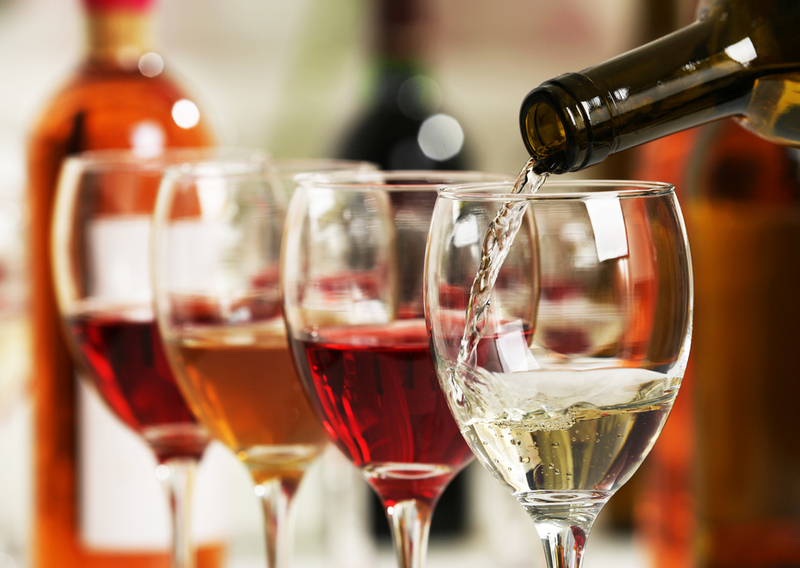 As your business expands, so too should your trademark portfolio. This may mean filing applications for new product names or logos, or expanding the types of products or services covered under the original trademark. 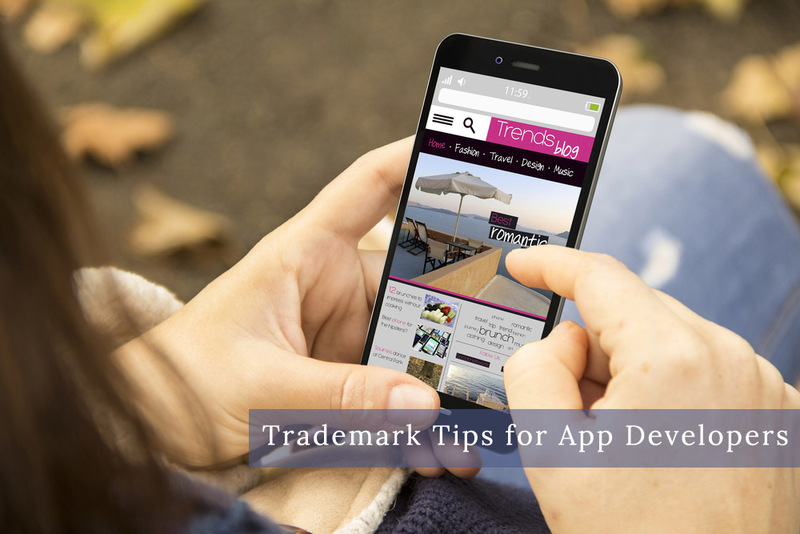 It may also mean that your original trademark has morphed over the years, which requires a filing to update your trademark specimen to show how the mark now identifies your business. An experienced trademark attorney can offer guidance in navigating the post-registration requirements that all trademark owners must follow to maintain a valid trademark registration. If you have questions, don’t hesitate to consult an attorney.